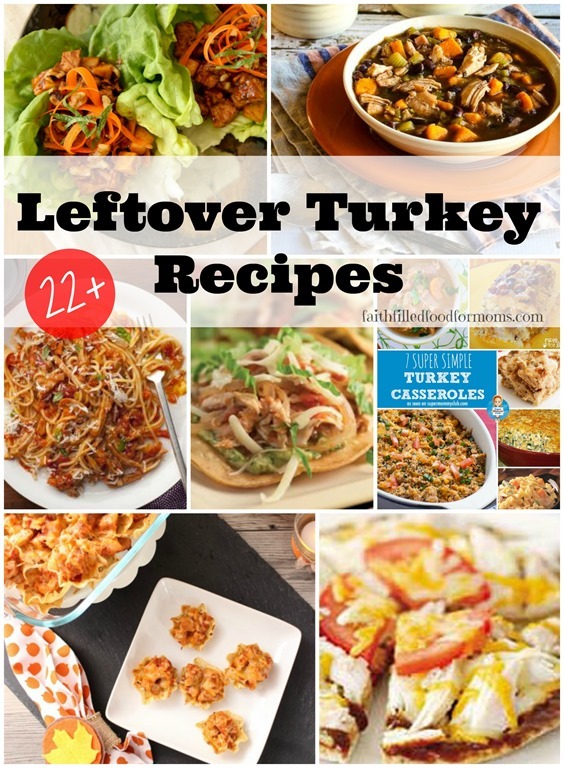 Have you ever noticed that there are a lack of leftover Turkey recipes for after Thanksgiving? Lack of super original ones anyway! The reason being…really you can make any and all Chicken recipes and just substitute Turkey for the Chicken. For the sake of getting some new ideas for my own leftover Turkey and for the extra Turkey that I always buy at Thanksgiving, I came across some yummy looking ones. 2 Thank you to all of these deeelish recipe creators! 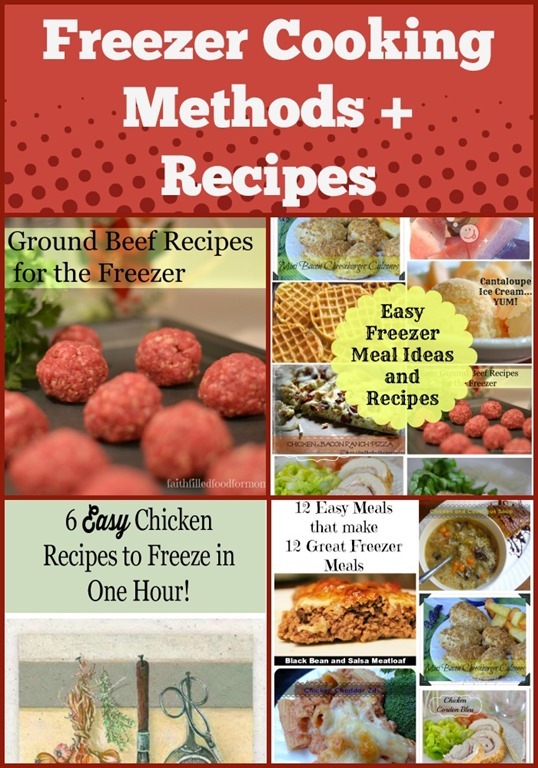 3 Don’t forget you can always freeze you leftover Turkey for another time if you are totally sick of it! Thank you to all of these deeelish recipe creators! Just layer chopped Turkey, Stuffing, Veggies, Pour Gravy over that and then top with leftover Mashed Potato’s! Bake until heated through, about 25 min. 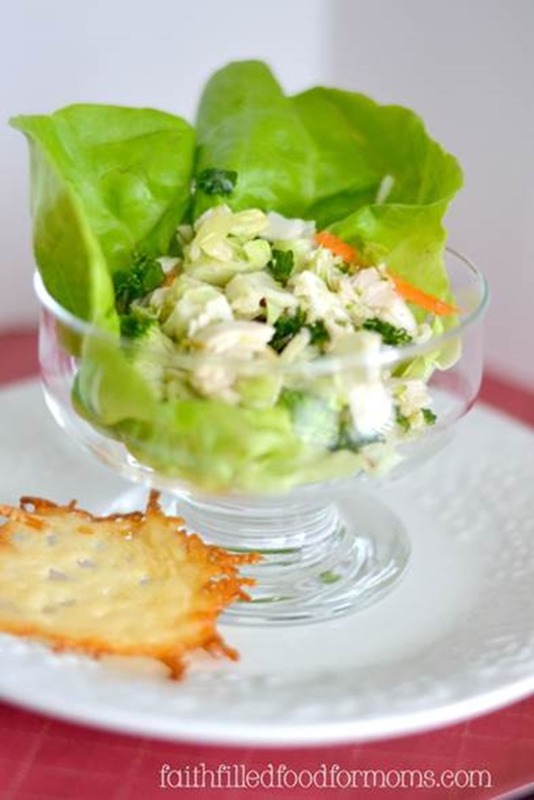 in a 350 degree oven (that depends on how much leftover you have) This is a super easy way to use up your leftovers. 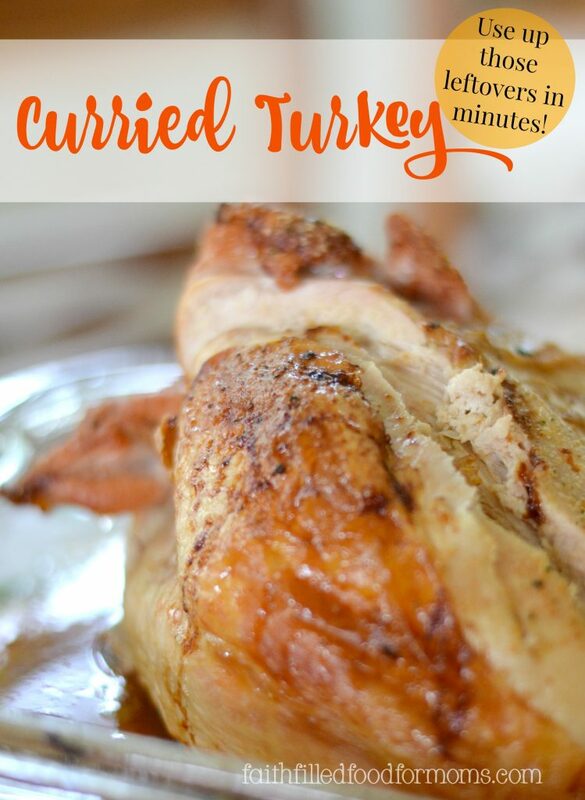 Don’t forget you can always freeze you leftover Turkey for another time if you are totally sick of it! Thank you so much for the honor Laura! Have a blessed week!